Suppose your company need to organize the warehouses and transfer some items from local warehouses into your main warehouse. Inventory Transfer in SAP Business One can help you in this situation. The document will update the quantity in the correspond warehouses. Inventory Transfer also can send items to business partner if needed. 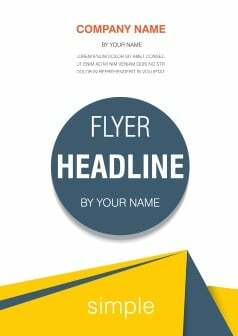 Just fill the information and add the document. Go to Inventory > Inventory Transactions and choose Inventory Transfer. Sometimes we may also use Inventory Transfer Request. 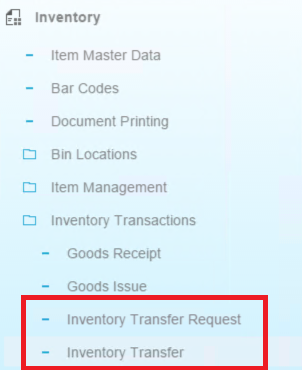 This document allows you to record the need in inventory transfer without posting an inventory transaction.